Remembrance Sunday parade with 7th Crawley Scout Group at St. Andrew’s Church, Furnace Green. 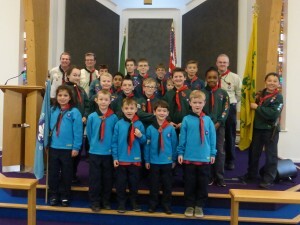 Great turn-out; thank you to everyone who attended the service and the parents who supported us. 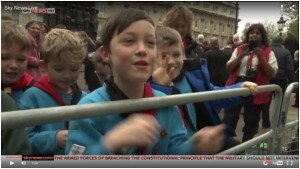 7th Crawley Scout Group on the National News! 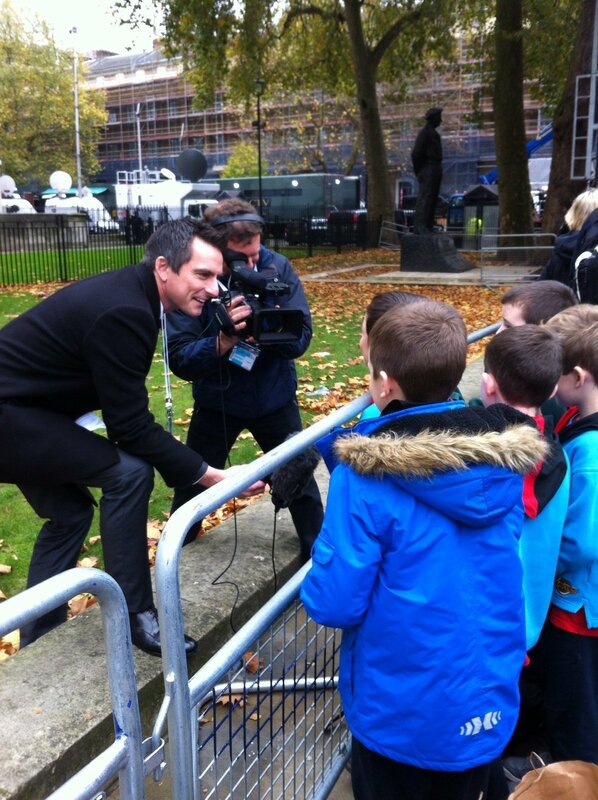 – Sky news “interviewed” some of our Beavers who were attending the Remembrance ceremony at the Centotaph in London this morning; following a “night at the museum” – a sleep over at the Science Museum!